Tony has been with BSI for 15 years and is currently the AVP of Medical Devices – Development, for BSI. He has been a key member of the team that developed the MDSAP program at BSI as far back as 2013 and continues to be actively involved as the program evolves. Prior to joining BSI he spent 24 Years in the Quality industry, 6 of those years as a consultant focusing on Quality Management Systems for international companies in the areas of automotive and medical devices. 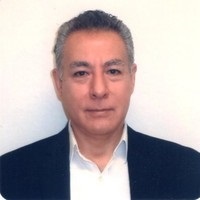 He also served 8 years as president of a technical services and testing organization in Japan and 10 years in other senior management and operational positions at inspection, testing, and surveillance organizations. Tony holds an MS from MIT.